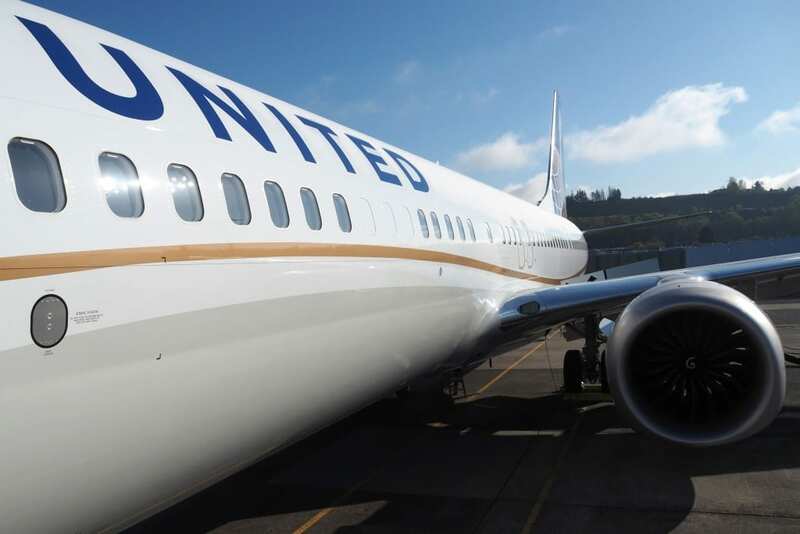 United Airlines was operating two versions of the Boeing 737 family – the Boeing 737-800 and 900 and the Boeing 737 Max 8 and 9. The 737-800s are not the same as the Max aircraft. United only had 14 B737 Max in operation which have now been grounded because of the FAA order. “Nothing is more important to United Airlines than the safety of our customers and employees. As we have said since Sunday, we have been in close contact with investigators as well as Boeing to share data and fully cooperate with regulatory authorities. “We will comply with the FAA’s order and will ground our 14 737 MAX aircraft. We will remain in close touch with authorities as their investigation continues. Newer PostVisiting Mauritius: What is the best way to rent a car in Mauritius?